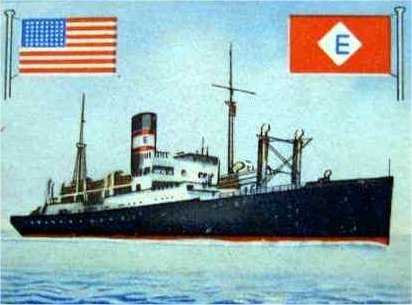 Built in 1930 as SS Excalibur at New York Shipbuilding Co., Camden, N.J.
71k USS Joseph Hewes (AP-50) underway in 1942, location unknown. 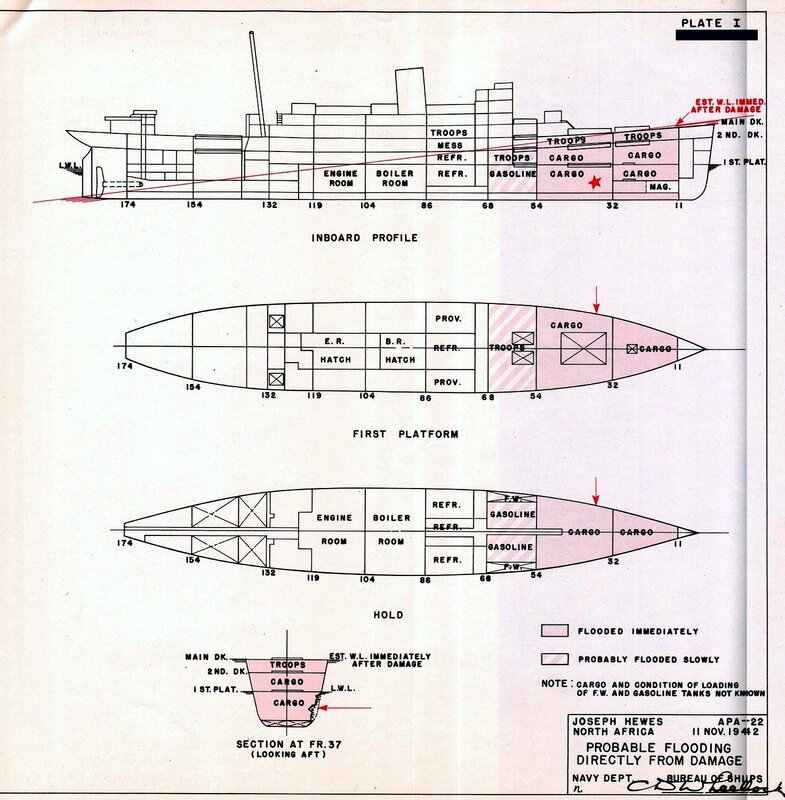 488k Diagram of USS Hewes (AP-50) showing probable flooding from torpedo damage sustained on 11 November 1942. 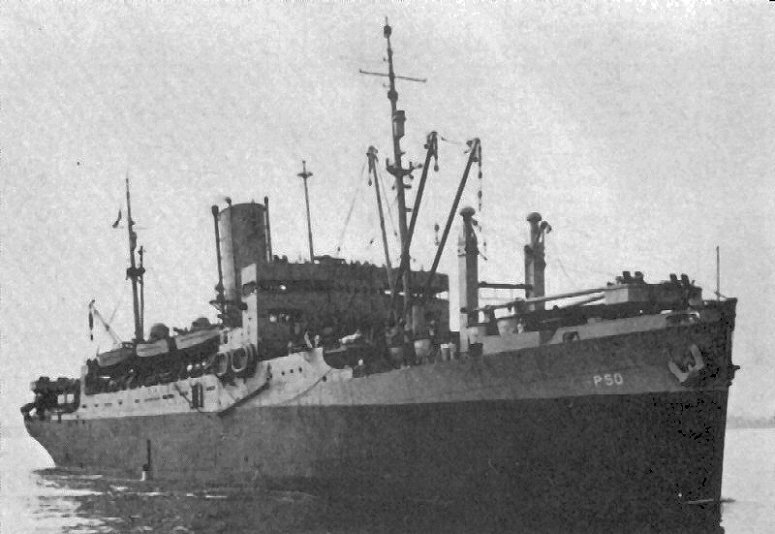 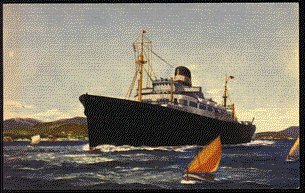 Note the diagram identifies the ship as APA-22.